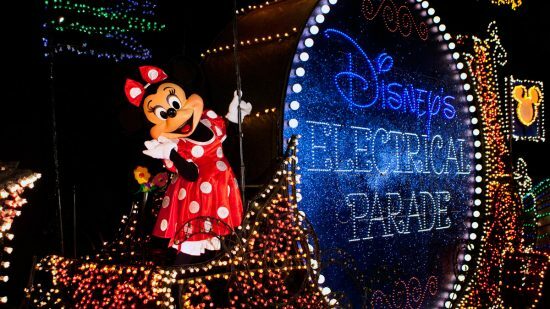 As the Disney Parks blog announced the end of the Main Street Electrical Parade for Walt Disney World’s Magic Kingdom, they also announced that the popular nighttime parade will return to Disneyland for a limited time. On the same post the Disney Parks Blog also confirmed that, “Paint the Night” will return during the holidays on select nights. Paint the Night is scheduled to go down on September 5th. 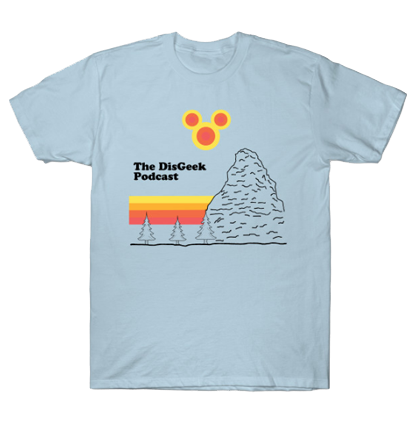 Here is the full blog post.